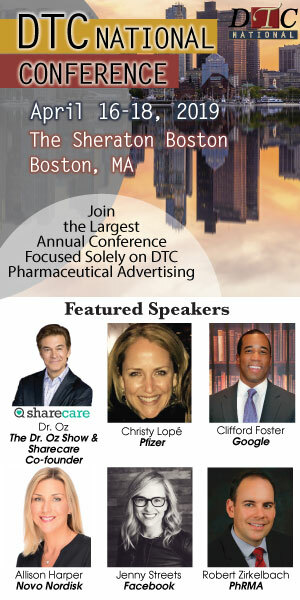 This year’s class will be honored during a joint ceremony dinner recognizing the 2018 Top 25 DTC Marketers and Hall of Fame class on the evening of April 18 sponsored by PatientPoint, at the 2018 DTC National taking place in Boston. It includes representatives from more than 15 different manufacturing companies, with each marketer championing both the interests of the patient and brand. “PatientPoint and I congratulate the 2018 Top 25 DTC Marketers of the Year. These industry leaders have positioned their brand as true partners to patients throughout the care journey with innovative solutions that enrich the entire healthcare experience. 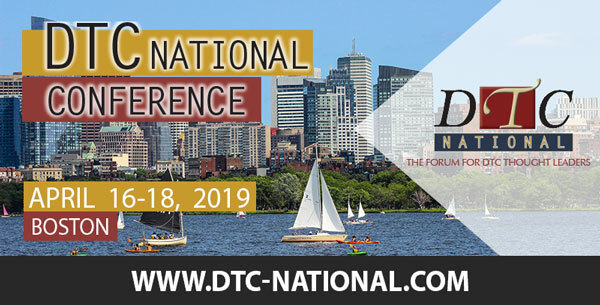 We look forward to honoring their impressive achievements at the DTC National Conference and partnering with them on continued success,” says Linda Ruschau, Chief Client Officer of PatientPoint. Tessy D. Malone, PharmD, Senior Director, Marketing, US Pulmonary, Grifols Inc.
Jarrett Roth, Associate Director, Oncology Marketing – Keytruda, Merck & Co. Inc.